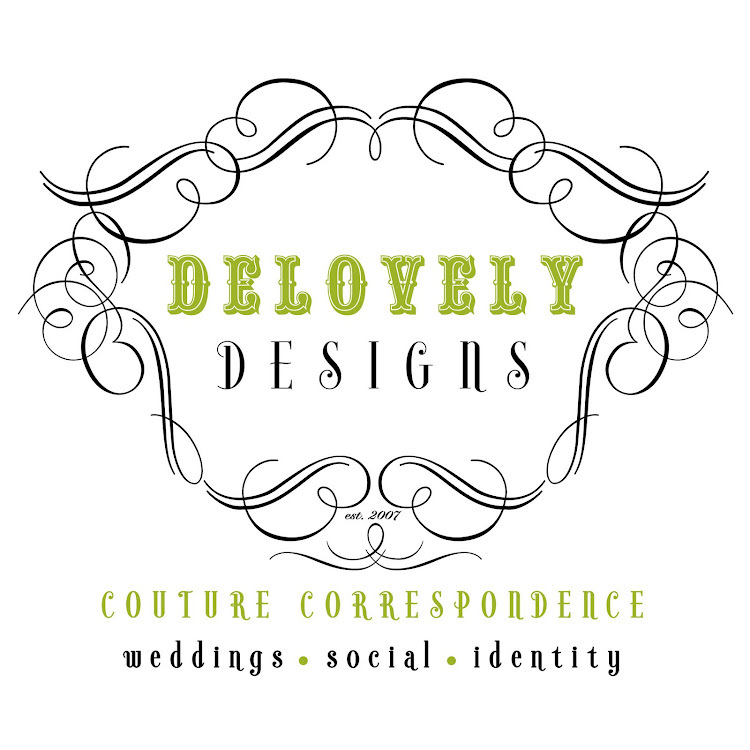 Delovely Designs: Candy Buffet Sign - Love is Sweet! Just a little taste of one of the many projects that I have been working on for Miss Danielle and her fiance, James. 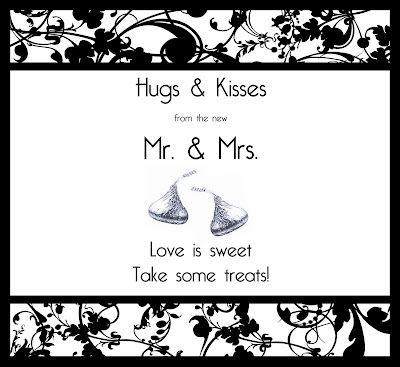 I absolutely love the cute play on words and think that this charming little sign will provide the perfect personalized accent for Danielle and James' candy buffet at their upcoming wedding this fall. I just cannot wait to see how beautiful their wedding is as Danielle has impeccable taste and doesn't miss a step, seriously, she has been meticulously thought of each and every detail....I know it is going to be absolutely spectacular!